Thank you so much for joining my new Facebook selling bootcamp! This training will be made up of 4 modules, plus your exclusive 10x Conference bonuses. You’ll receive an email any minute with details on how to register for Session 1, and how to access your incredible bonus courses and software. 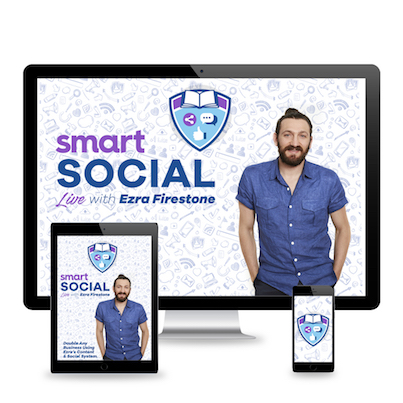 I can’t wait to show you the social selling system I used to grow my ecommerce brand into one of the largest Shopify stores in the world. Thanks again for joining — I look forward to seeing you LIVE for Session 1!